Merthyr Tydfil County Borough Council was the latest and last Welsh local authority to this week designate a no fly zone for its area but the animal charity said a complete ban on the ‘party novelty’ in England was long overdue. RSPCA wildlife information officer Llewelyn Lowen said the novelties should be banned to prevent dangers to animals. She said: “These horrible devices can have deadly consequences for pets, farm and wild animals. “While it is encouraging to see that a few councils in England have acknowledged the dangers and introduced a ban, there is still a long way to go. The call comes as good news for Farmers Guardian’s Say No to Sky Lanterns campaign on its continued fight for a nationwide ban. Since the campaign’s launch in 2013, numerous local authorities, event organisers and retailers – including Tesco – have banned the use and sale of the products. Ms Lowen warned a number of dangers were posed by the lanterns including entanglement, ingestion and fire hazards to animal bedding and feed. 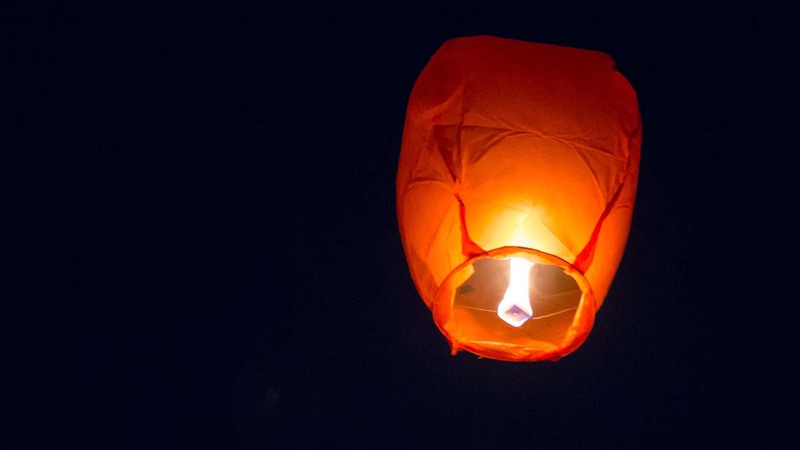 NFU Cymru rural affairs board chairman Hedd Pugh added: “The news that all local authorities across Wales have now banned the release of sky lanterns on council-owned property is welcome news and sees Wales leading the way in tackling this problem. To see which UK councils have already implemented a ban on sky lanterns and/or balloons, click here.